There are 10,000 reasons for you to wager on the US Open with Unibet’s Latest Betting Offer! Join online sportsbook Unibet today to win the Latest Betting Offer that stands at a whopping €10,000 in free bonus money! Opt-in to the promotion, and place wagers on the US Open matches to scoop points and move up on the leaderboard. The more points you have at the end of the tournament, the more likely it is you’ll win the biggest share of the €10,000 prize with Unibet’s Latest Betting Offer for the US Open! Just make sure you use every chance you have and bet on all the action during the US Open to collect as many points as possible; the final Grand Slam of the year concludes on September 11, so make sure you have all your bets settled until then! The way Unibet’s Latest Betting Offer is calculated is simple: Amount Staked x Number of Events in the Bet Slip x Total Odds of the Bet Slip = Points. To qualify for the Latest Betting Offer for US Open, the odds for each selection must be at least 1.20 (1/5), so the bigger they are the bigger your chances are of climbing the leaderboard. Finish in first place, and Unibet will reward you with a cool €3,000 in free bonus money, while a second place finish will see you win half of that. 3rd spot on the leaderboard gets you €800, 4th €500, while 5th-10th places offers €200 in free bonus money up for grabs. Milos Raonic – who was one of the favourites for the title – crashed out of the US Open in round two to American Ryan Harrison 6-7 (4-7), 7-5, 7-5, 6-1. He confessed feeling fatigue during the game, which likely led to his unforeseen loss. “It was probably just nerves and stress, a mental sort of over-exuberance. Cramping in the left arm, right forearm there towards the end of the third set, both quads, a little but in the hip flexor on the left. It was just catching me all over,” said the world’s No. 6, as he visibly struggled to carry his bags after the defeat. At this stage of the tournament, Andy Murray and Novak Djokovic are tied to win the tournament 2.50 (3/2), while Rafael Nadal 11.00 (10/1) and Juan Martin del Potro 16.00 (15/1) remain outsiders for the title. For the Women event, Serena Williams remains the ultimate favourite 2.25 (5/4) to lift the title on her home turf, while Angelique Kerber 7.50 (13/2), Simona Halep 9.00 (8/1) and Madison Keys 11.00 (10/1) are all deemed underdogs for the US Open trophy. 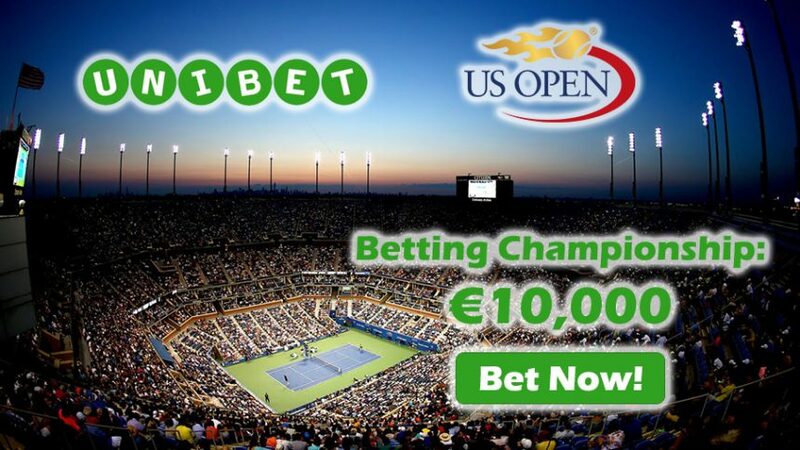 Bet now and win up to €10,000 with the Latest Betting Offer for the US Open! 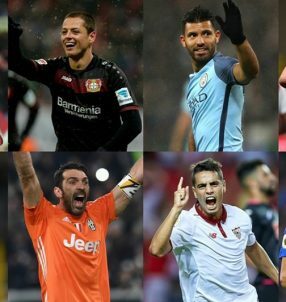 Scoop a piece of €10,000 with Unibet’s Latest Betting Offer!